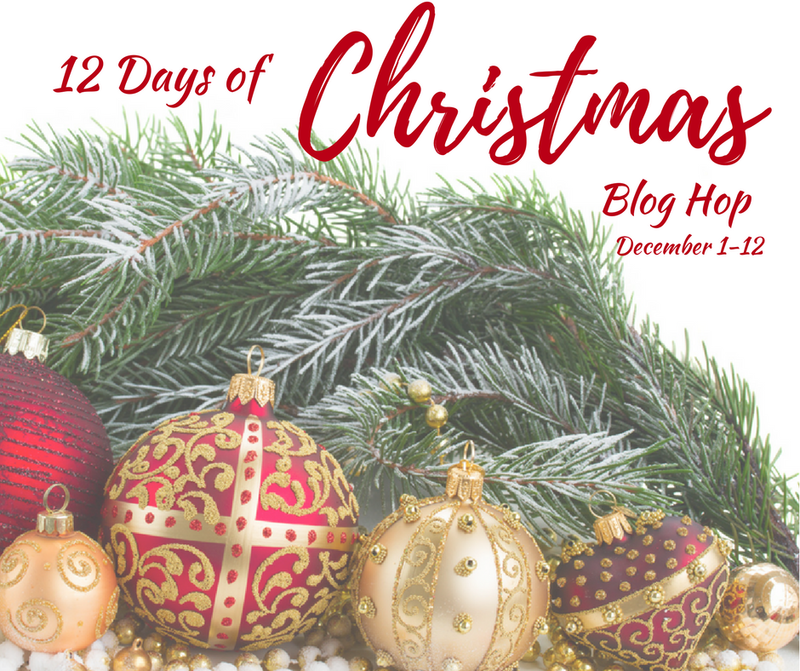 Welcome back to day 6 of the 12 Days of Christmas Blog Hop! Today, is all about holiday games and I’m sharing a round-up of 12 Christmas family games you can buy and not worry about anything else, but to have fun! This year has been crazy busy and I haven’t had the time to much game planning. Thankfully, there are a ton of holiday themed family games available online. If you’re in need of games to get the family together, here are 12 Christmas Family Games that will provide hours of family fun! White Reindeer – This game improves on the White Elephant game and gives everyone a fair shot at getting the present they want. Pass the Ugly Sweater Card Game – Collect pairs of awesome gifts without getting stuck with the ugly sweater card to win. Christmas Trivia Game – Test your knowledge of carols, movies, the North Pole, traditions and stocking stuffers! The Santa Claus Game – See who can deliver their sleigh filled with presents first. 2 – 4 players. Santa’s Sleigh Ride – Race other ‘Santa’s’ around the world and see who wins. 15 -30 minute game for 2-6 players. Christmas-opoly – Based off of the classic Monopoly game. 2 – 6 players. Rudolph the Red Nose Reindeer Operation or Olaf Operation – See who has the steadiest hands! Operate on Bumble, but don’t make him roar or Rudolph’s nose will light up. Rudolph the Red Nose Reindeer Playing Cards – Classic playing cards with Rudolph the Red Nose Reindeer Playing Cards. Build Olaf – Based off of hang-man, players take turn guessing letters and words to build Olaf. Save Penguin Ice Block Game– Knock out the ice cubes, but don’t let the penguin fall! Only has two hammers, but take turns for more than 2 players. I had no idea there was so many Christmas themed board games. I just played the penguin break the ice with my daughter and she loved it.